Musical spoof of Prohibition-era gangster films, with an all-child cast. Family entertainment pure and simple, and a true original with it. A gangster movie where all the gangsters are played by children. 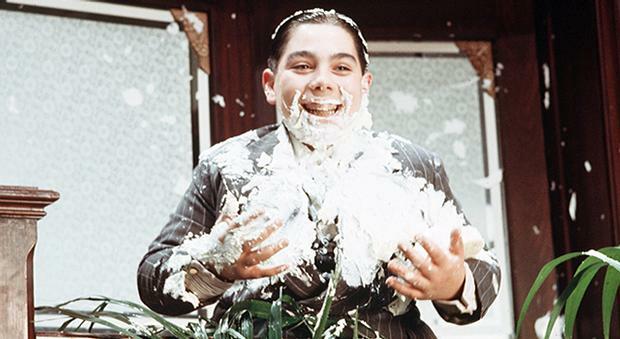 The story tells of the rise of "Bugsy Malone" and the battle for power between "Fat Sam" and "Dandy Dan". Starring Scott Baio and Jodie Foster.